Lisa’s new single ‘Beautiful Thing’ will be released on the 28th of September! Beautiful Thing is Lisa’s new single will be released digitally everywhere on September 28th. Written in LA this year with Jake Curran and Colin Devlin this original song is the first single with Blue Elan Records. 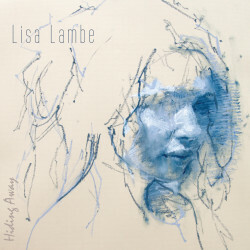 Lisa is about to go into the studio this Winter to record her full second album. Stay tuned!